Emilie, one of the Human Resources Managers at the Esen multinational, has recently been chosen by her superior Stéphane Froncart for her elegant ruthlessness. She indeed has the ability to find the words which persuade employees or executives judged redundant to resign, even if it takes a long time before they give in. 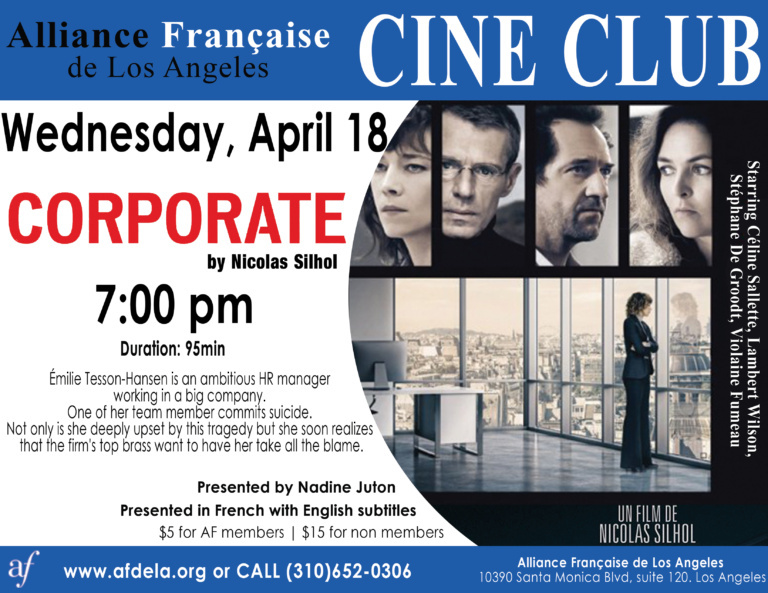 She performs her task without moral compunction until the day when one of the employees targeted, Didier Dalmat, kills himself by jumping out of the window of his office. Not only is she deeply upset by this tragedy but she soon realizes that the firm’s top brass want to have her take all the blame.